In the age of HIV, antibiotic-resistant bacteria, the Ebola Virus and BSE, metaphors and experience of contagion are a central concern of government, biomedicine and popular culture. Contagion explores cultural responses of infectious diseases and their biomedical management over the nineteenth and twentieth centuries. It also investigates the use of ‘contagion’ as a concept in postmodern reconceptualisations of embodied subjectivity. 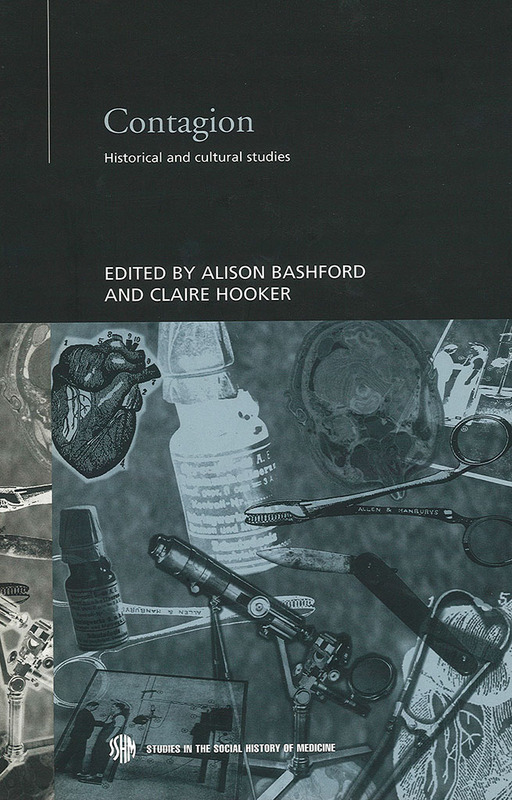 The essays are written from within the fields of cultural studies, biomedical history and critical sociology. The contributors examine the geographies, policies and identities which have been produced in the massive social effort to contain diseases. They explore both social responses to infectious diseases in the past, and contemporary theoretical and biomedical sites for the study of contagion.